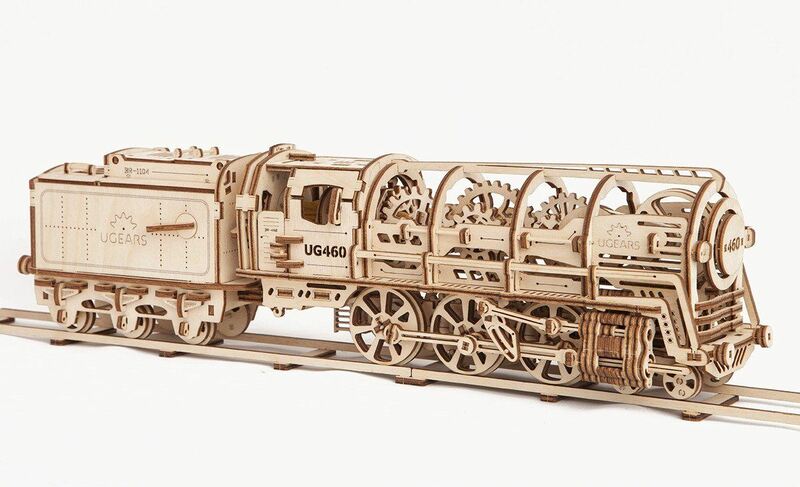 I wonder if these models could inspire our students to design, engineer and create their own moving models. The only materials needed are rubber bands and wood (and a laser cutter). The following models were created by Ugears a company formed in 2014 in the Ukraine. The company has an online presence in Australia – to find out more click here. Amazingly I found out about these these models through a local shop in the main street of Moonta just recently. This entry was posted in Technology and tagged creativity, motivation, resources, STEM, technology. Yes unrealistic for most people to design and create anything close to what is in the videos. My suggestion that students design a moving model was more about having seen these models could they design anything that had moving parts? Simple winding handle using gears for example. For the purpose of inspiring students, these models are amazing. There are some basic principles within these models that you could get students to do as starting points, like joining methods. I wonder if they use Illustrator to design? Really keen to have a go at it!